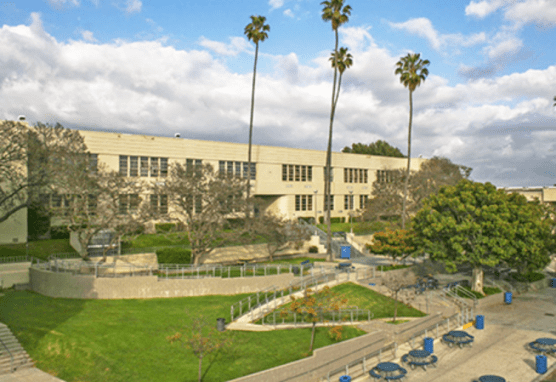 Santa Monica High School's South Gym is one of the designated evacuation centers for Woolsey Fire burn areas. Evacuation centers are now open for the Woolsey Fire burn areas. The public is reminded to stay vigilant on current weather conditions. Please adhere to road closures and any evacuation orders. A reminder to drive slowly & yield to emergency personnel in the area. If at any time you feel unsafe, call 911.